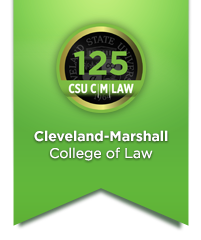 Cleveland-Marshall College of Law | Learn Law. Live Justice. Cleveland-Marshall empowers students to have choices.  Discover the subjects, experiences, and opportunities that best meet your interests, goals and expectations.